Want to know how acupuncture works? 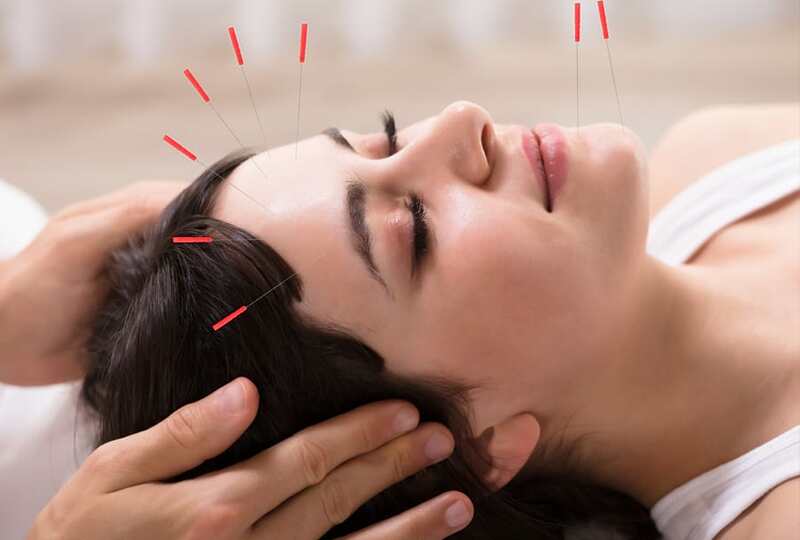 You are most probably looking at Acupuncture Treatment because something is not quite right with your health; whether you were prompted to look at alternatives by your doctor, friend, another therapist or because you are interested in improving your health, I hope to help answer some of your questions about Acupuncture Treatment in these pages. 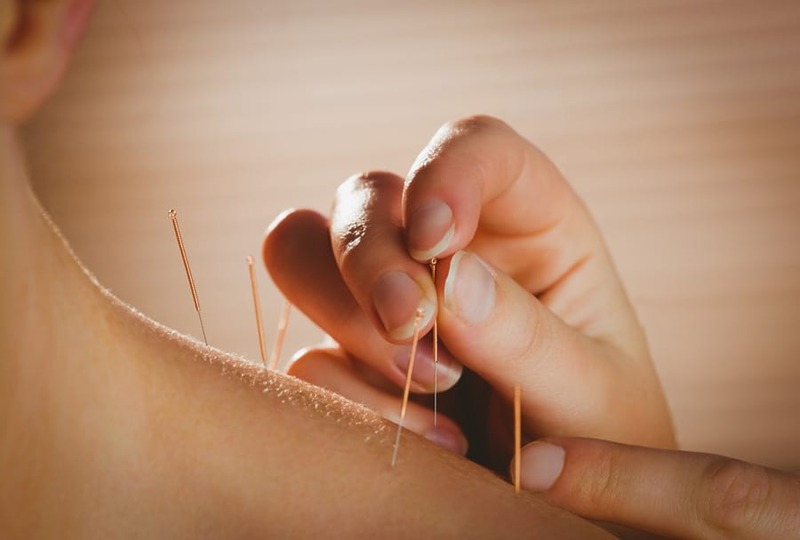 The uniqueness of Acupuncture Treatment is that it has a different understanding of life; its core philosophy is that everyone has an innate ability to heal themselves and return to full health. Your symptoms are simply seen as a call of distress and a sign that something is wrong so instead of treating the symptom would it not be better to address the cause of your illness. By treating people as unique individuals it enables a personal focus, which in turn fuels the potency of my treatments.